How to Encourage Workers in a Garment Factory? We have now about 280 operators in our factory and we want to apply production bonus, please note that the collection bonus is not working because they keep changing operators from one line to another line to replace the absence. Is there any method to apply to encourage workers. - this question was asked by an OCS reader. Yes, you can apply some other methods than the collection bonus (group incentive system) to encourage your workers. I will explain those in this post. Keep reading to learn it. Money is the topmost thing that can motivate and encourage shop floor workers. But yes, there are other kinds of benefits that can also motivate your workers. If not all, most of them can be motivated. I can understand the issue you are currently facing in the group bonus (line wise) system for your shop floor workers. But it is a common practice that we need to move workers from one line to another to manage the production line and keep production going. There are some reasons for shifting workers from one line to another. It may be employee attendance (as you mentioned in your question), for better line balancing, or for better resource utilization, for new style set-up etc. Though workers move from one line to another line and work with a different group of workers, group incentive can be calculated, and the incentive amount can be provided to the workers. For such cases, you need to calculate the group incentive amount on daily basis. There are two conditions you need to follow - If most of the employees work in the same line in a day, you can start a group bonus system. For this, you should have a good data capturing system. You can still distribute the performance bonus amount on weekly basis after accumulating daily bonus amount. I have seen garment factories providing group incentive as well as an individual incentive in a similar production environment. Individual worker’s overall efficiency should be 60% to get the jump bonus after that every point of efficiency increment they will earn an extra amount. Line efficiency should achieve x% to be eligible for the individual bonus. A few more criteria can be included when giving the bonus. To reduce the employee attendance issue that you have mentioned in your note, you can provide your workers attendance bonus. The attendance bonus should be lucrative too. 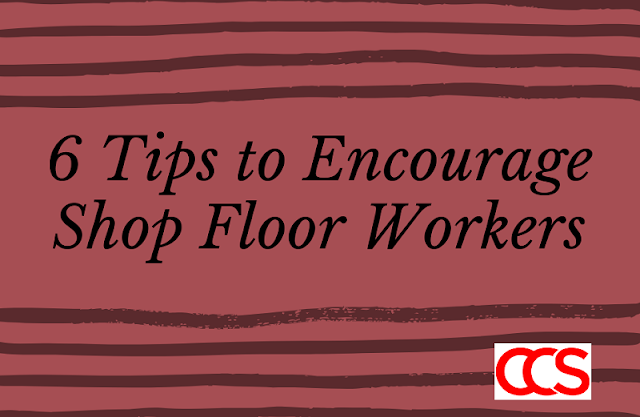 This will gradually improve the employee attendance in your factory. As a result employee movement between the production lines will come down. Some of your workers may need skill training to improve their performance on the job they used to do. By increasing their performance, they will be eligible for earning more money as their skill level will be upgraded. Even if you provide an individual performance bonus, they will get a chance to earn extra money. I will still focus on creating possibilities of extra earning opportunity for operators. If you allow overtime work, which will allow operators earning extra dollars, many operators will be interested on working with you. You should provide an overtime rate at 1.5-2 times than the regular hour rate. In another article, I have discussed on overtime working – benefits and negative impacts. Establishing a good work culture inside the factory and supporting co-workers and supervisors. Introducing the performance bonus is a good way of motivating workers. But you should have a strong system to measure and calculating employee performance and all eligible workers should get the incentive amount as you agreed to provide them. Incentive scheme should easy to understand and transparent to workers. By encouraging and motivating your workers you can produce more garments with the same number of workers and staff. Online Clothing Study: How to Encourage Workers in a Garment Factory? Ways to manage the group incentive system in a garment manufacturing unit. Alternative way for encouraging garment industry workers.